**PRICE REDUCED*** Looking for a BEAUTIFULLY NEWLY RENOVATED HOME!? Look no more! 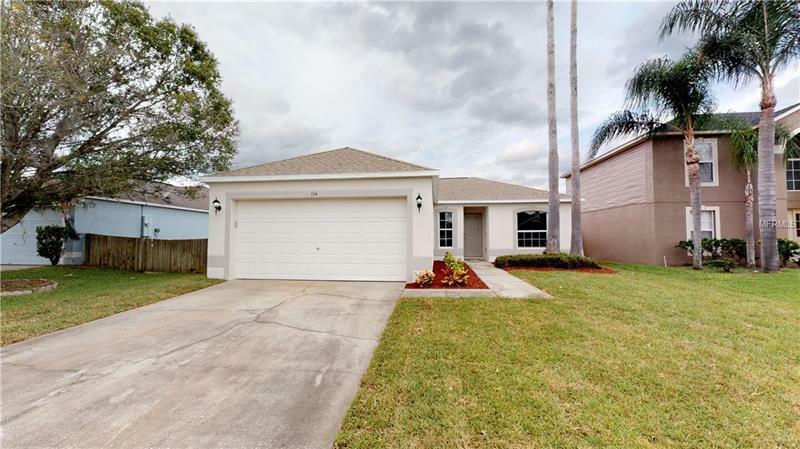 This Home in Sanford has so much to offer! NEWER ROOF, BRAND NEW A/C HVAC System, NEW WATER HEATER, NEW INTERIOR/EXTERIOR PAINT, Kitchen features NEW CERAMIC TILE FLOORING, LAMINATE WOOD FLOORING, CARPET, NEW GRANITE COUNTERTOPS, ALL NEW KITCHEN APPLIANCES, NEW FENCE, ETC.. Large Screened in Porch in back to enjoy your morning coffee. Won't last long! !